As a phonathon manager, student motivation is one of the most important aspects for me to consider in gearing up for a successful year of calling. When my student employees are satisfied in the workplace, their calls are more enthusiastic and personable. Motivated callers also mean less turnover, higher productivity, better calling expertise, and greater buy-in to the value of annual giving. Combined, these elements translate into better performance for the entire phone program. Simply put, happy callers = results. Student motivation is a hot topic for those of us involved in phonathon. Last fall, in a Ruffalo Noel Levitz student caller survey, student callers provided feedback on what they considered the most challenging and motivating part of their job. A few months ago, my colleague Molly Mendoza wrote a post about motivating student fundraisers in the phonathon setting. In this post, I will highlight ways in which your staff of student callers can be motivated through 6 stages of their time with your phonathon program. I like to think that the phonathon at the University of Rochester is the most fun job a student can have on campus, and this fun begins with the job’s advertisements. Motivation starts at the very first glimpse a student has into your phonathon. Motivate future callers by communicating activities, rewards, or bonuses that you can provide them. Will they regularly play games? Advertise it. Can they win gift cards or other monetary prizes? Advertise it. Can callers meet with influential people on campus? Advertise it. Do callers have the opportunity for leadership positions? Advertise it. Can they earn tuition reimbursement? Advertise it. Whatever motivation might look like at your center, it is important that you let prospective employees know about it. It’s easy for students to imagine what the “asking for donations” part of the job will be like when you list “fundraiser” in a job posting. They likely have no idea that games and other motivational tactics happen in your call center unless you paint the picture for them. When introducing the role of a caller in an interview setting, be sure to touch again on the motivational tactics that you use in your phonathon room. Expand upon the items that you listed in your advertisements and drive the point home that motivation is part of the job. As much as an interview is designed for the employer to identify if the candidate is a good fit, it is also an opportunity for the interviewee to determine if they want the job. You want to attract the best callers as much as they should want to attract you, and a great way to get them interested in the job is by highlighting the perks associated with the role. 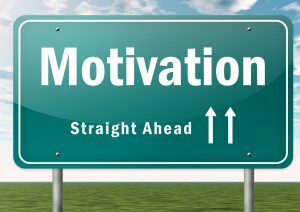 Describing motivational tactics also helps callers begin to get emotionally invested in everything that they will experience, and prepare for the position. After the candidate responds, offer a brief example of some of the things you have done to motivate callers. Continue to communicate your motivational strategies with your staff during the training period. Training also provides an opportunity for you to expand upon games, incentives or rewards that you have in place. Discussing motivational strategies during training can combat any nervousness new callers feel about the nature of fundraising itself. Even though they know that the job may be difficult, they will gain a sense of the fun and rewarding environment. The new hire training period is also a great time to rope callers into any long term games or motivational strategies that you have in place. Will they be a part of a team in a long term game? Are you in the midst of a raffle? Can they earn prizes if they complete certain tasks? Share all that you have going on so that they feel up to speed on the motivational front when they begin calling. It’s not all about prizes. Social motivation is also key. Take pictures of callers on their first day and hang them up for the rest of the staff to see. Have them fill out bios about themselves and share them with tenured callers. Collect information on favorite movies, snacks, books, classes, etc. and tailor your awards accordingly. Caller turnover risk is highest on the first few nights, so special motivational techniques should be in place for a caller’s first few shifts. 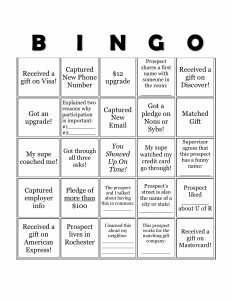 Here at the University of Rochester we have a mentor program in place, where new callers and appointed mentors are paired up. The mentors reach out to the new staff during training by phone or email, and they sit with them during their first shift to answer questions and provide calling tips. It can be overwhelming for new staff during their first few shifts, so having a mentor who is their peer and alongside them can help. Conduct icebreakers, and have new and tenured callers introduce themselves to each other before shift begins. During shift, play games that focus on names and fun personal facts to encourage dialogue and streamline professional relationship building at the call center. It is important for managers to organize, create and identify various motivational strategies to implement on a nightly, weekly, monthly, semester and year long basis. 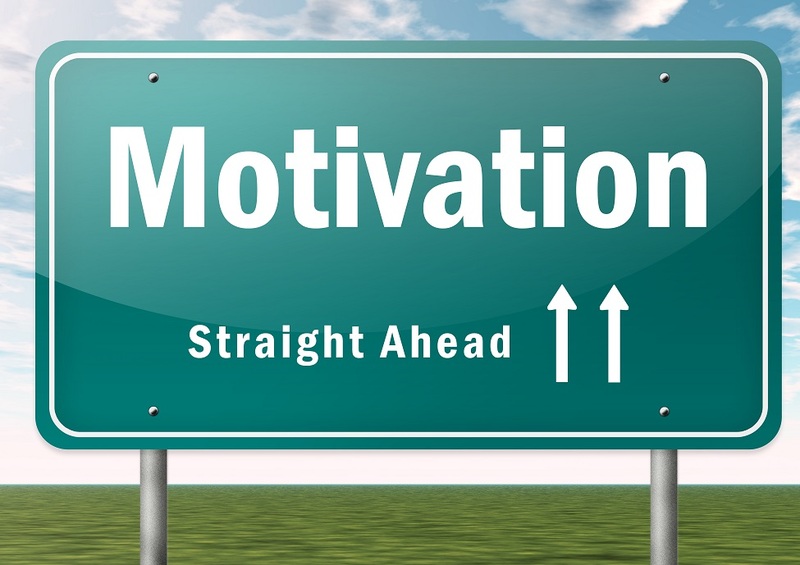 Student motivation is at the heart of success for the phone program, and it needs to be at the forefront of a manager’s priorities each and every day. Weekly motivational idea: Caller of the Week. Celebrate your top caller from the previous week based on performance, attitude, perseverance or all of the above! Monthly motivational idea: Raffle. Provide callers with personal performance goals for each shift. If callers hit all or most of their goals in a night, put their name into a raffle for a prize! Semester-long game idea: Theme of your choice. Create teams of equal ability, and provide teams with points on a daily basis based on calling performance. The team with the highest points at the end of the semester are eligible for a reward! Motivation for tenured staff: Create paid or volunteer-based leadership positions (ex: mentor program) to keep tenured staff challenged. Keep in contact with your student fundraising staff who are eligible to return. This can really help your retention rate. It will also leave callers with positive impressions regarding the phonathon and may encourage them to refer their friends for employment. Perhaps most importantly, maintaining a positive relationship following a caller’s employment may make them more receptive to a phone call from the University once s/he graduates! Send former callers well-written bullet points about the role and their individual lifetime statistics so that they can include it in their résumé. Do not assume that callers know these statistics or how to market their achievements. Make them proud about their work! If they were a part of this fiscal year’s worth of calling, let them know how it wrapped up at the end of the calling season and include the final dollars raised. Even if they did not make it to the final weeks of the program, they still were an integral part in achieving your results and deserve the recognition. Your phonathon is definitely about raising funds. It’s also about motivating and mentoring a great group of student callers. I wish you the best of results on both of these important goals in the coming year.